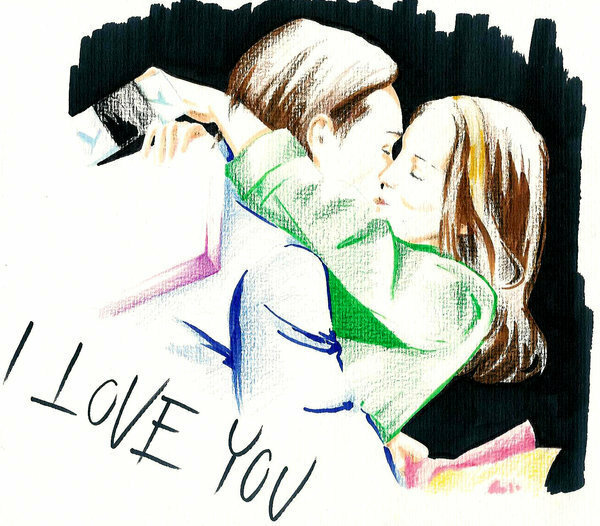 Chuck & Blair "I 사랑 you". . Wallpaper and background images in the 가십걸 club tagged: gossip girl blair chuck leighton meester ed westwick.